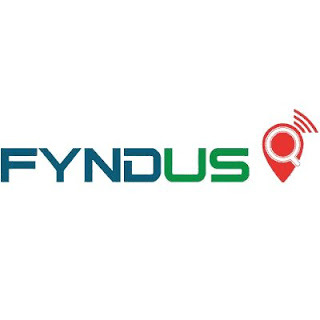 Fyndus is an location based customer engagement app that helps users find deals and offers near their shopping locations. Users can search, save and share shopping moments with friends and relatives. It helps users save Time, Effort and Money. "As a Promotional Offer they are Giving 85 Rs on Signup & for Every 3 Referrals you will get 250 Rs Vouchers!!" Note :- If you are not getting Invite & earn Option.Don't worry. Keep the App open for Few Minutes. How to Earn From Fyndus App? • You will get 25 Rs For Each Successful Refer! !